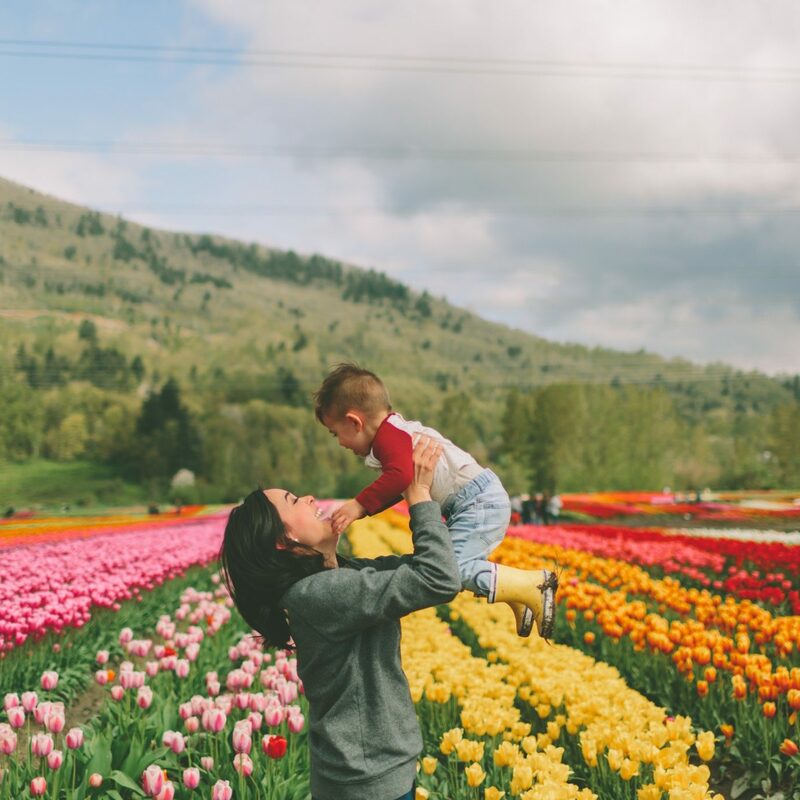 Traveling takes a toll on our skin, whether it's a whirlwind weekend in Vegas or a wine tour of Napa Valley. 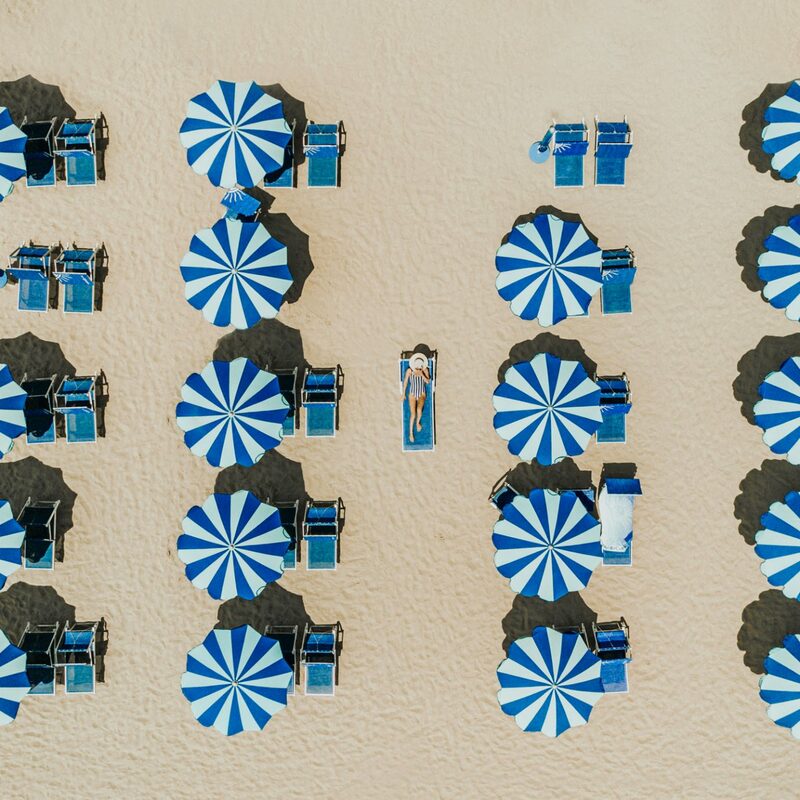 Planes, alcohol, sun, smog...it can all add up to a dry, dull complexion. Enter: Travel-friendly sheet masks, which cocoon the skin in ultra-hydrating ingredients to keep things fresh and radiant. Some versions are exceptionally great at healing angry, post-beach skin, while others excel at soothing wind-chapped faces after a day on the slopes. Here, we round up the best sheet masks for every kind of vacation. 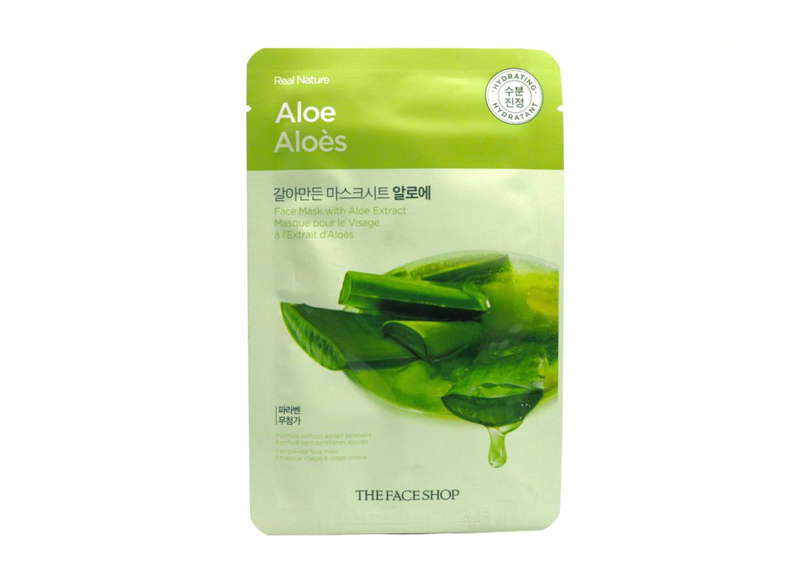 This mask's marquee ingredient, aloe, is well known for its soothing quality on sunburnt skin. Korean beauty brand The Face Shop added allantoin, another skin-soother that also helps speed up cellular turnover (the regeneration of new skin cells), plus a cocktail of moisturizers like glycerin and dimethicone. Burn, bye. While every other inch of your slopes-ready body is comfortably covered in cushy polyester and warm woolens, your face is exposed and vulnerable to the elements (be sure to wear a hard-core face cream plus sunscreen). Windy, cold air strips your skin of moisture, leaving it inflamed and chapped. That irritation might only increase after some drinks on the apres-bar circuit, so adding moisture back is essential. Patchology's FlashMasque contains skin-softening vitamin B5, hyaluronic acid, trehalose, all of which swaddle the skin and improve its moisture content. Wild celebratory weekends can wreak havoc on your liver, your Venmo balance, and your complexion. 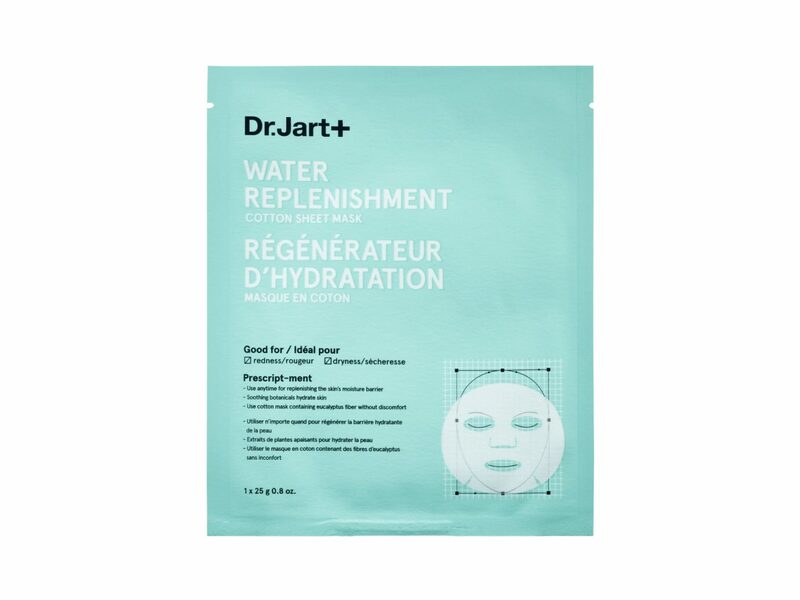 For the latter, this cooling and super-hydrating cotton mask is the ticket to salvation. The spongy sheet is soaked in soothing chamomile and disinfecting witch hazel. Hydrolyzed collagen firms and hyaluronic acid locks moisture in. In 20 minutes, three days of nonstop drinks and little sleep is erased, at least on the surface. If only your checking account could bounce back so easily. 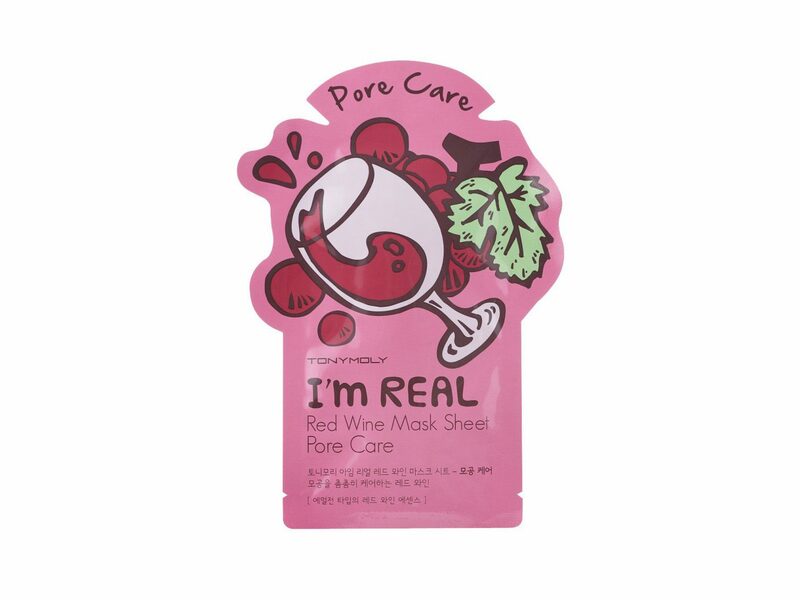 When tasting your way through wine country, keep things thematic with this hydrating sheet mask made with red wine extract. Red wine contains resveratrol, which, when applied topically, helps protect and calm skin. Bonus points for sneaking in a sip or two of the real stuff during your half-hour mask time. 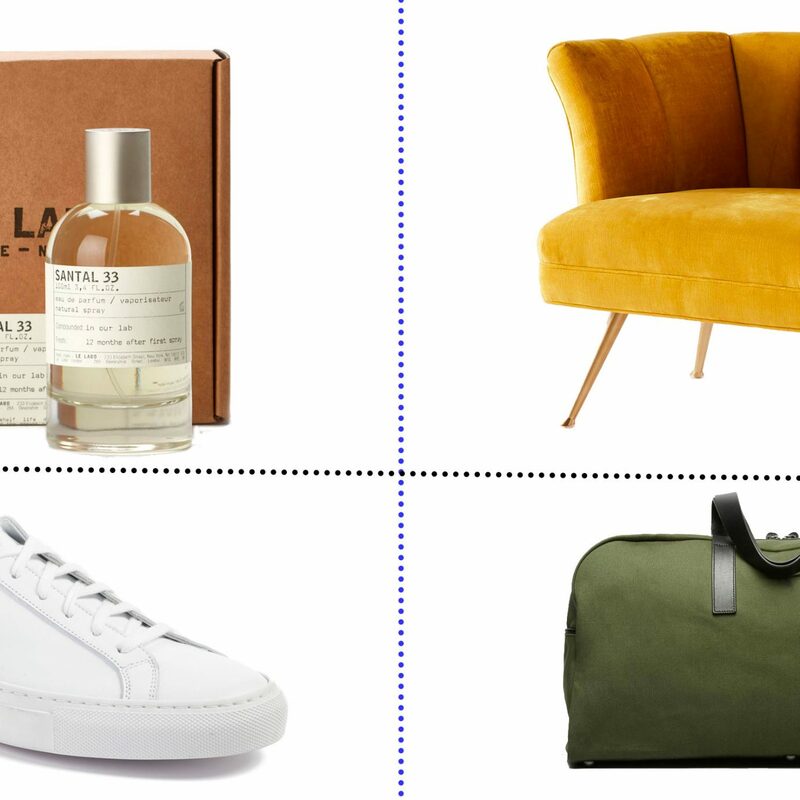 It's tempting to book a facial appointment as soon as you're home from a trip to Los Angeles, Mexico City, or any other urban destination with poor air quality. But a quicker, smarter, and cheaper route is to protect your skin from smog and free-radical damage while on the ground. 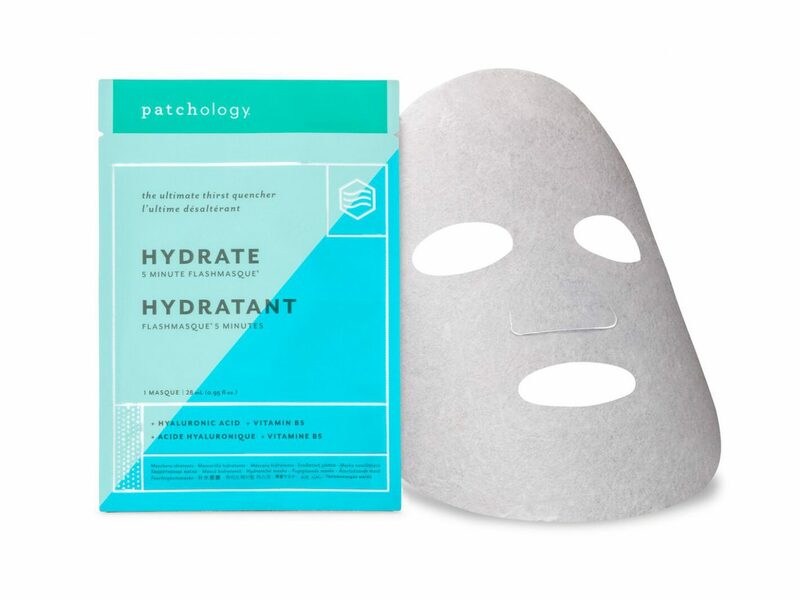 One way to do this is with this antimicrobial and antioxidant sheet mask from K-beauty brand Leaders. 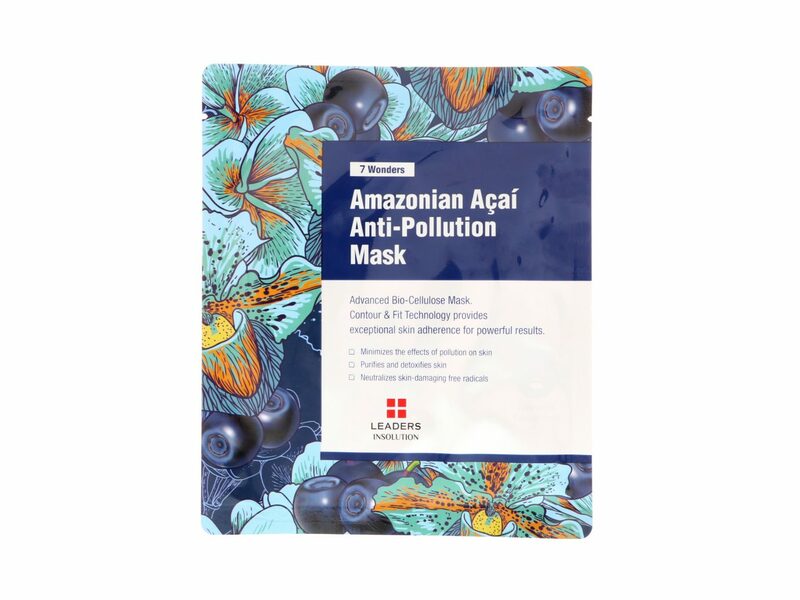 The bio-cellulose mask is practically dripping with healthy-skin ingredients, such as chamomile and vitamin-B-rich coconut extract. There's even enough extra to use all over your chest, neck, shoulders, and arms. No Wi-Fi, no notifications, no TV. No parabens, no sulfates, no synthetics. Peach and Lily's powerful formula contains natural ingredients, like arginine, an amino acid that delivers a rush of moisture for silky-feeling skin, without a trace of alcohol, formaldehyde, or anything else remotely icky. You've noticed a theme, haven't you? 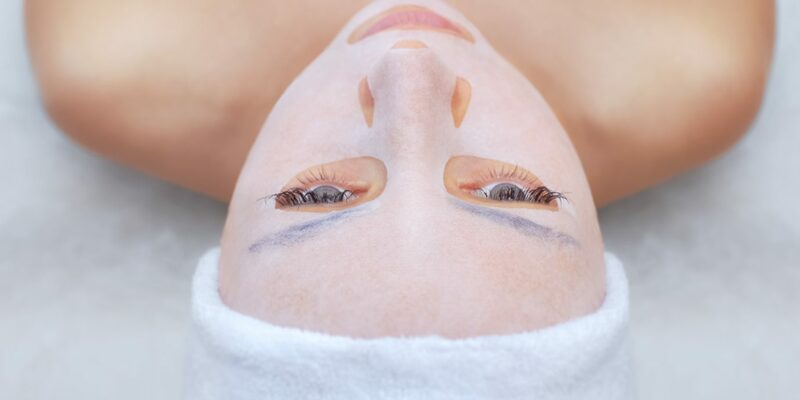 Okay, two themes: Traveling and travel can really dry out your skin, and sheet masks are really, really good at driving moisture levels back up. 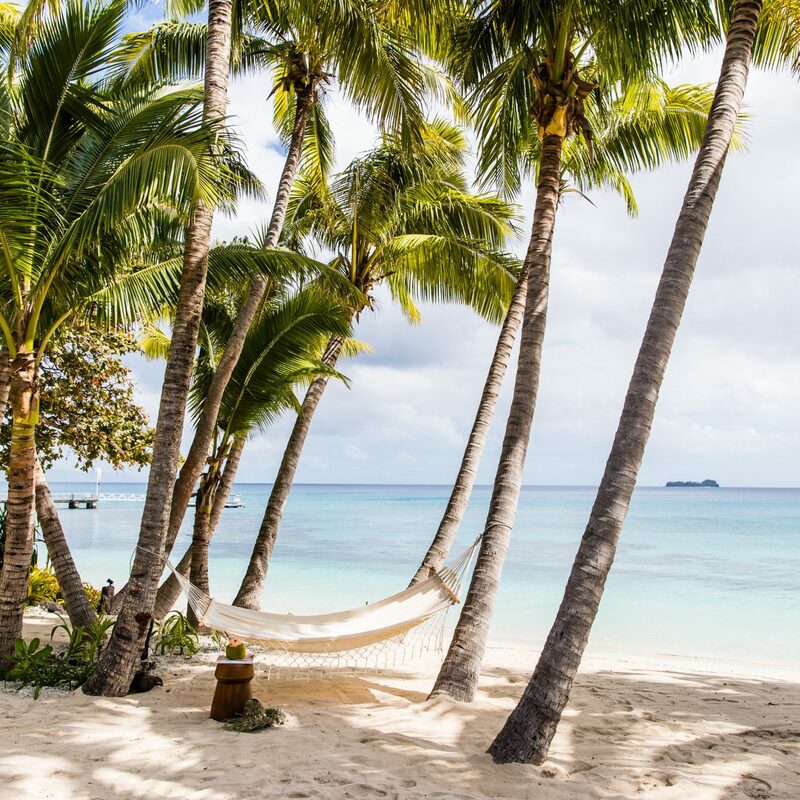 This cheery version from Glow Recipe does a particularly good job, making it a great pick for a snorkel or dive trip where a lot of time is spent in saltwater and the tropical sun—both of which dry out the skin. 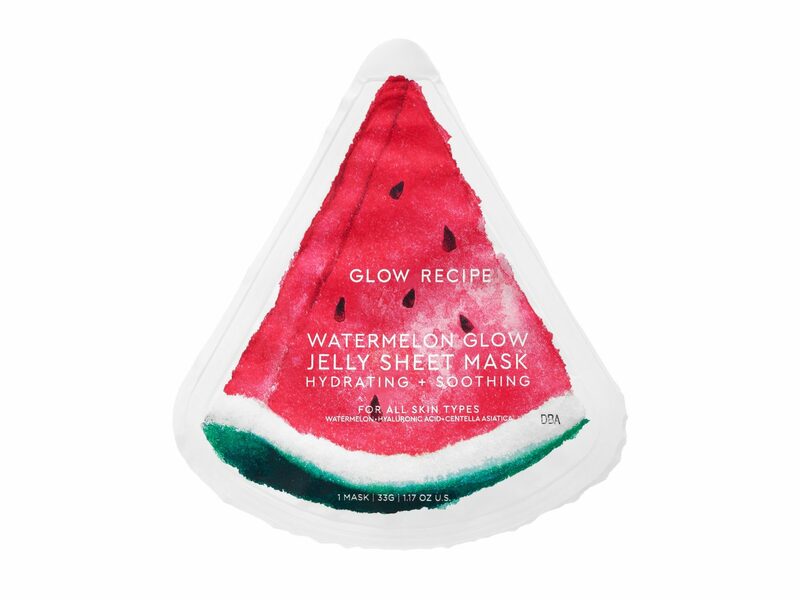 Here, watermelon is combined with its fellow antioxidants centella asiastica, natto gum, and licorice (also a soother for reddened skin) for a formula that will help protect skin from harmful environmental effects. Hyaluronic acid adds a big dose of moisture back into ocean-water-dried skin.